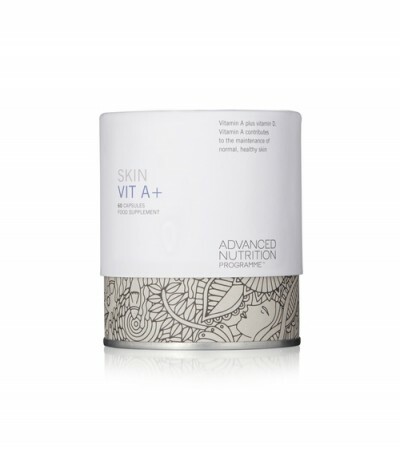 Vitamin A will always be the key to great skin care regardless of the latest trends and fads. That is because Vitamin A is the master controller of cell growth and renewal. Vitamin C and antioxidants support the work of Vitamin A. These are the foods and other ingredients you need to look out for as part of your skin care regime to promote healthy skin that stays as youthful as we can manage. One of the most powerful antioxidants – the first line of defence against radicals whicfree h csaue oxidation of DNA and proteins and may lead to premature ageing. Also known as vitamin H or B7. 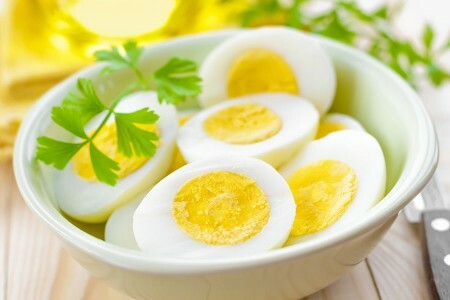 It is a water-soluble vitamin that helps the body metabolise fats, carbohydrates, and protein. Water-soluble vitamins are not stored in the body so daily intake is necessary and may benefit hair, skin and nails. A bright orange/yellow spice found in the turmeric root. 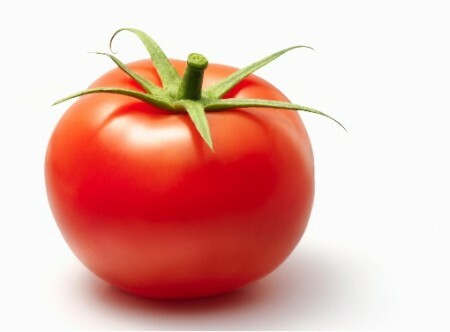 It has far reaching antioxidant properties and may help to protect the skin from damaging free radicals. Important for healthy muscles, heart, lungs and brain function. We make Vitamin D from exposure to sunlight. This then manages the amount of calcium in blood, bones and gut and helps cells all over the body to communicate properly. Contain every amino acid the body needs. They're a great source of lutein, which helps to protect the eyes. Omega 3 oils found in salmon, tuna, sardines and herrings may slow damage to your DNA and protect against inflammation and ageing processes. Omega 3 oils also have blood-thinning properties that protect arteries and lower blood pressure. Helps to maintain blood circulation and to keep skin, hair, nails and the immune system strong and healthy. Garlic also contains antioxidants, is a natural antibiotic and lowers cholesterol. A lubricating, clear substance that’s produced by the body naturally. It is found in the greatest concentrations in the skin, inside joints, within the eye sockets and in other tissues where it helps to retain collagen, increase moisture, and provide elasticity and flexibility. It is the major water retaining chemical in the skin. Considered one of the body’s vital nutrients, responsible for regulating thyroid function, supporting a healthy metabolism, aiding growth and development, and preventing certain chronic diseases. Many adults are iodine deficient yet most vegetables contain an amount of iodine. A great reason to increase your daily vegetable intake. Full of anti-ageing antioxidants and contains methylxanthines that boost metabolism, help burn fat more rapidly and also lowers cholesterol. Fermented and packed with antioxidants, just one or two cups a day is a way of taking all the antioxidants you need to age well. Nicknamed “the eye vitamin,” it is a type of carotenoid antioxidant well-known for helping to protect eye health. Just like many other types of antioxidants, lutein is found in brightly colored foods — especially leafy greens and those that are deep orange or yellow. 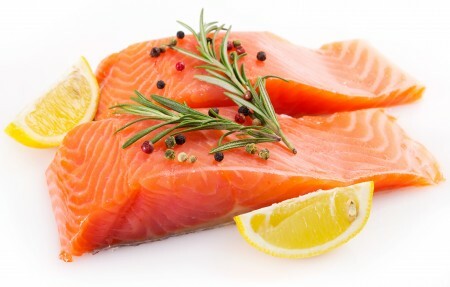 High in vitamins and minerals and rich in Omega 3 and Omega 6 fatty acids. 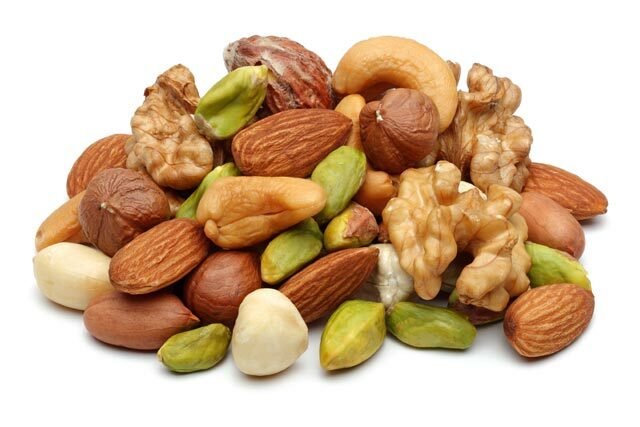 These "good" fats help with hormone balance and ensure the skin stays hydrated. Full of anti-ageing flavonoids, protein, fibre, essential fats and many vitamins and minerals, including magnesium. There is some evidence to suggest that removing dairy products from your diet can ease the symptoms of acne in some sufferers. Oat milk is high in fibre, lactose free and is particularly high in vitamin E and folic acid, which supports healthy skin making it a great milk alternative. The plant extract from the French Maritime pine tree has shown that this collection of phyto-molecules not only rejuvenates skin elasticity and reduces collagen degradation, but works internally to maintain healthy blood sugar levels and restore capillary health. It does all this by attacking the same fundamental ageing mechanisms. A bioflavonoid rather than a true vitamin. Bioflavonoids act synergistically with vitamin C to preserve and protect the structure of capillaries. Quercetin can be found in apples, peppers, cherries, berries and leafy greens such as kale and spinach. Raspberries, strawberries, red peppers, red cabbage, red broccoli and red onions have many powerful antioxidants such as lycopene, potassium and vitamins A and C that are so important for healthy skin, hair and nails as well as the immune system. Among the top 10 super-foods because it contains lutein and zeaxanthin, which are both thought to be especially strong anti-ageing compounds. Contain quercetin and the antioxidant lycopene, which is proven to be a super-efficient, free-radical scavenger that helps to protect against age-related cell damage. Commonly known as CoQ10, a vitamin-like substance found in all parts of the body whose function resembles those of vitamin E. This substance plays a critical role in the production of energy in every cell of the body. As we age the levels in our bodies decrease. It aids circulation, supports the immune system, helps to increase tissue oxygenation and has vital anti-ageing effects. It is important not to eat the same foods all the time. Make sure you have a variety of foods from all 5 food groups in your diet to give you the widest range of nutrients possible. A great source of copper, which can help hair retain its natural colour longer. Our vote goes to VITAMIN A. Nothing else comes close. It is responsible for the way our cells divide, grow and mature and there would be no life without it. Grapefruits, melons, pineapple, lemons, squash and turnips have high antioxidant content, which helps to detoxify the body. The more richly yellow, the greater the antioxidant content. Grapefruits also contain compounds that help to reduce plaque in the arteries and lower cholesterol. Involved in the normal functioning of the sebaceous glands in the skin (which produce oil) and helps to repair skin damage, keeping skin soft and supple. Zinc-rich foods include fish, lean red meat, wholegrains, nuts, seeds and shellfish.